What are your plans for the summer? Hitting the beach? Strapping on your trainers and taking to the the trails? Going on holiday to new and exotic locales? Whatever your warm weather intentions, best to get a headstart! Begin working on your summer body now. The following treatments will ensure you’re ready to face summer with confidence. Supercharge your summer with ULTRAcel. 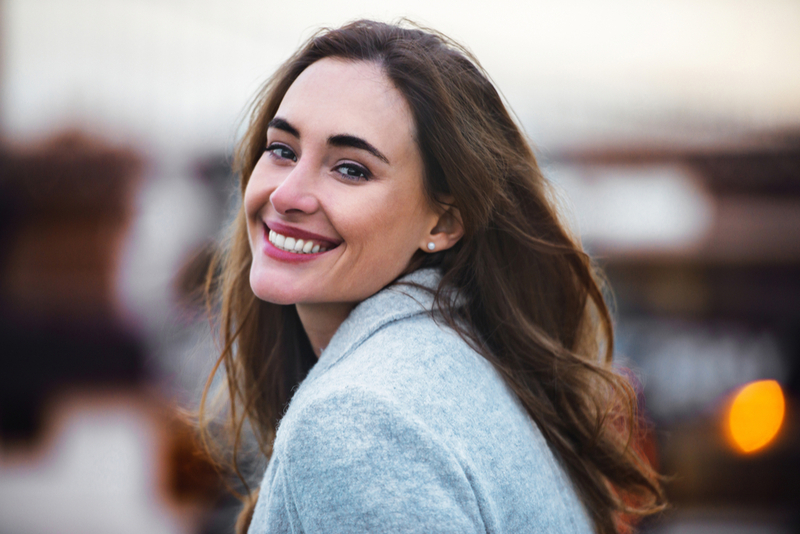 If you’ve been wanting the results of a facelift without the surgery, this is the solution you need. This treatment combines three powerful techniques: high intensity focused ultrasound, fractional radio frequency, and fractional microneedling. Together, they contour, tighten, lift, revive, replenish and renew the skin. If loose, sagging skin, acne scarring, stretch marks, uneven skin tone, fine lines, wrinkles and/or tired-looking eyes are plaguing you, pack them away along with your wool jumpers and jackets. Our various ULTRAcel packages will help you reach your goals. Let’s face it, unwanted hair is embarrassing – especially when you’re planning on slipping into your bathing suit or other warm weather clothes. Unlike other hair removal techniques, laser procedures produce a permanent reduction in unwanted hair. It is recommended that you take six to eight sessions to achieve the look and feel you want. Laser hair removal is effective on the facial area (e.g. neck, chin, brows, upper lip). You can also opt for treatments that target other areas of the body, if you wish. Ask us about your options! If you’re hesitant to take off your winter layers because of scarring, loose skin, or if you feel uncomfortable with enlarged pores, fine lines, wrinkles, age spots or undereye bags, Dermapen can help allay your concerns. This collagen-inducing treatment renews and revives the skin using its very own resources. Contact us for a consultation – and make the most of your summer!